It pays to be an EA Access subscriber, since you are allowed to play upcoming games for a few hours several days before the title is launched. It gets you in the game quicker. Star Wars Battlefront 2 is going to be released later this month and if you subscribe to the $4.99 per month EA Access service you can now play the game’s trial before it’s officially launched. Better get playing. The new title is the second addition to EA’s Star Wars franchise and fans are eager to play. 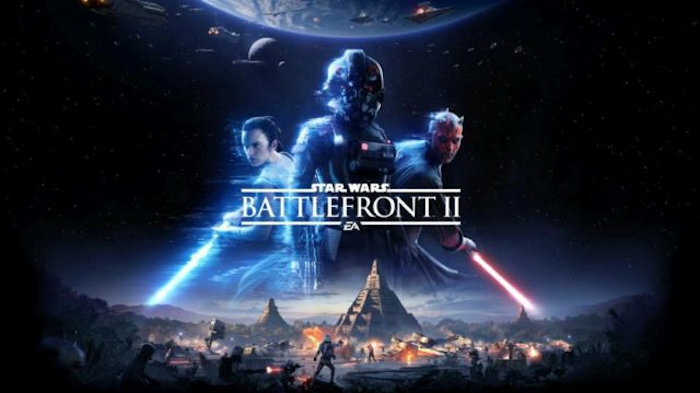 There are several improvements this time around, like deeper multiplayer sandbox that spans all three eras of the game’s universe and a new single-player campaign that’s linked to the movies. EA Access subscribers can now play the 10-hour trial of Star Wars Battlefront 2 at long last. Once your time is up, you will have to wait for the official release to play more. The trial will allow you to experience parts of the single-player and multiplayer modes. You will get full access to the class-based sandbox, the new maps, modes, and heroes. You can even play a part of the single-player campaign. The trial has Xbox One X enhancements and while it doesn’t hit full 4K resolution, it does support HDR. The game will be released on November 17th. I know I can’t wait.